Abbeyfield & Hoylake Society was formed 50 years ago to combat loneliness in older people and now provides residential, supported living and respite care. The trustees are very experienced but knew they had to update and refresh their skills. Peter Fletcher tasked Reach with filling that marketing and digital media skills gap, “Our society needs to become more business focussed” says Peter. Anne-Marie Swift had found volunteering roles through Reach before. She was looking for a new role to make use of her strategic digital marketing skills. 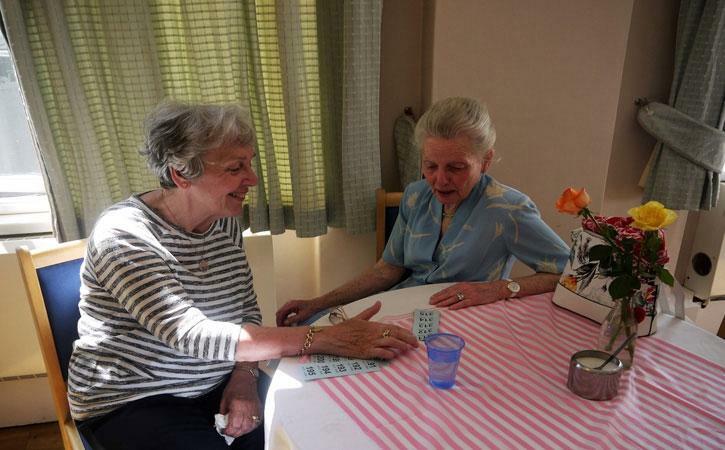 “As I see my family getting older and needing more support, care homes are very important to me”, she says. Abbeyfield and I had mutual chemistry. The role has exceeded my expectations and I feel like I'm making a difference! Anne-Marie happily recommends Reach to other volunteers, “If you are looking for a role which really uses your skills and experience, to truly make a difference then Reach should be the first point of call”.